Harmoniously providing quality design and comfort to the focal point of your living room. 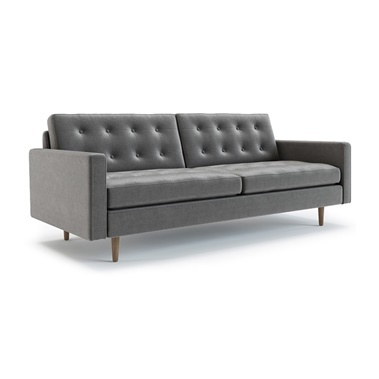 Find the perfect piece within our curated collection of mid-century modern sofas. Sofas provide you with a comfortable place to sit and relax, and your space with personality. Our modern sofa collection provides you with endless choices for all budgets and spaces. Don't settle for style over substance, or design over comfort. Our collection of modern sofas has it all. Bring the best in practical modern design into your home, workplace or commercial project. 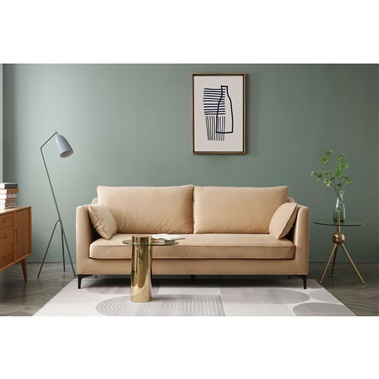 Most of our modern sofas are available with free shipping, can be ordered with matching chair & loveseat components, and are available as sectionals.